Bake in Space, a German company, is trying to help bake a crumb-less but flavorful bread in space. A German company named “Bake in Space” set out on a daring experiment to help astronauts do just that, bake fresh bread while up in space. To do so, researchers began working on a special dough, one that would not break down in crumbs. This new experiment is scheduled to take off aboard the International Space Station (ISS) in 2018. The team behind “Bake in Space” is based in Germany and made up of scientists, science communicators, and engineers. According to the company, its mission is not only to increase the food varieties on the astronauts’ menu. They are trying to address the future needs and requirements of space travel, which is starting to become available to more people and set to continue doing so. “Bake in Space seeks to address the scientific and technical challenges relating to the production of fresh bread in space. Baking where nobody baked before,” states the experiment team. Sebastian Marcu, the founder and CEO of the “Bake in Space” company, said in a press interview that this experiment is looking to address future food needs. He considers that, as space tourism will be taking off, people will start spending more time outside the planet. Bake in Space’s experiment will be trying to produce a “typical” weekend German bread roll. It will try to do so by using a low-energy convection or vacuum, compact oven and a special. This is composed as to rise into a tasty but crumb—free bread. Breadcrumbs can be a bigger than believed problem when up in space. The microgravity environment would make the tiny particles float everyone, making it easier to choke on them. Also, they could get into the spacecraft’s ventilation filters or the electrical systems, which would give rise to even more problems. The experiment team went to point out another issue with the space bread. Even if they will be able to make it crumb-free, the researchers also have to ensure that it will have a pleasing taste. Still, scientists consider that the finished product will be worth the hassle. According to them, being able to break bread is fulfilling both from a nutritious point of view but also a psychological one as well. 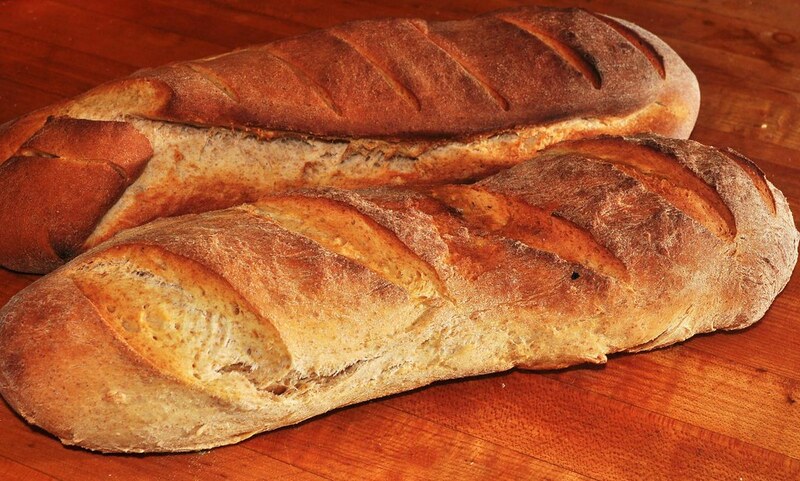 The smell of fresh bread in itself is an important such factor.